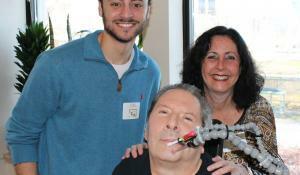 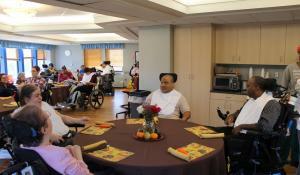 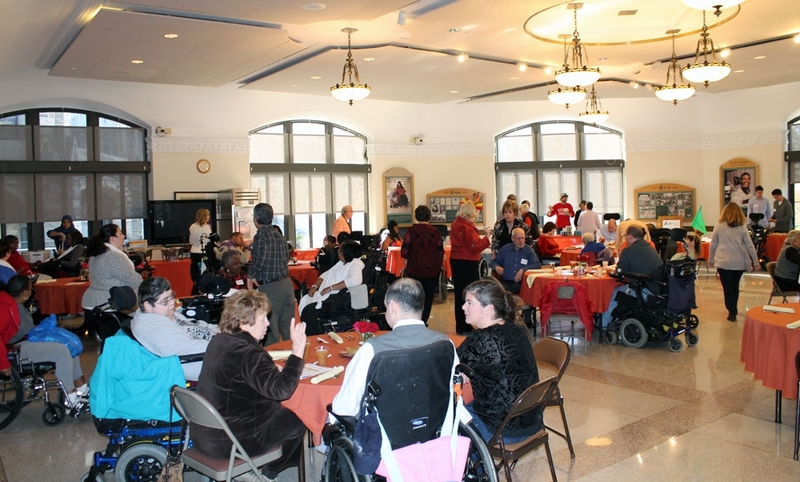 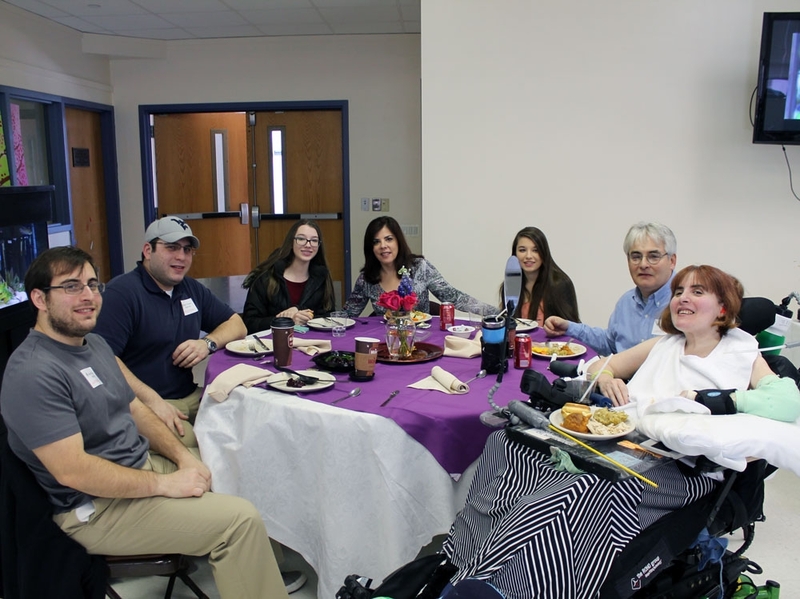 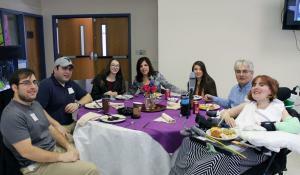 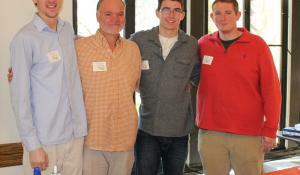 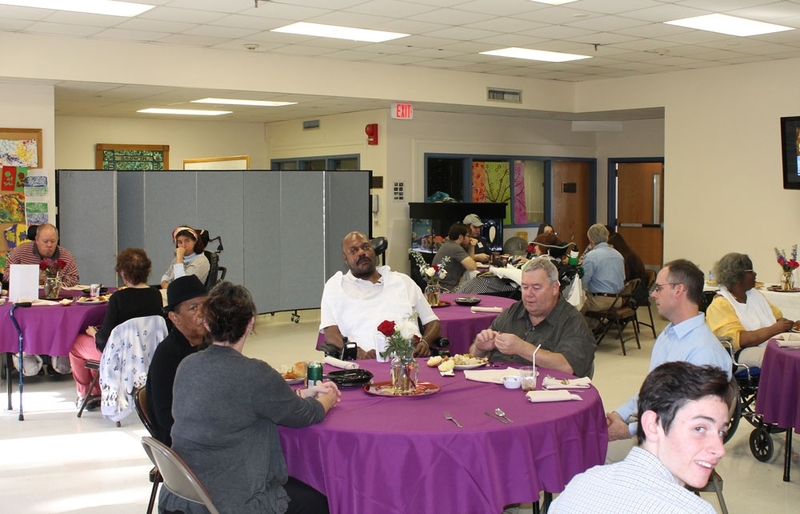 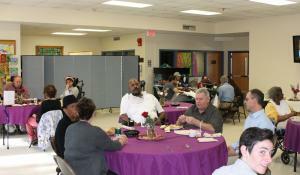 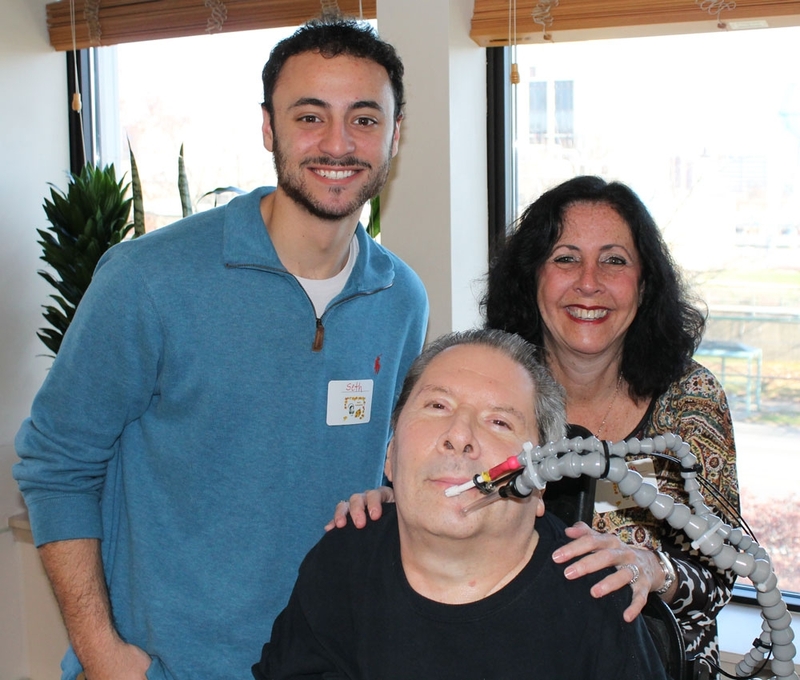 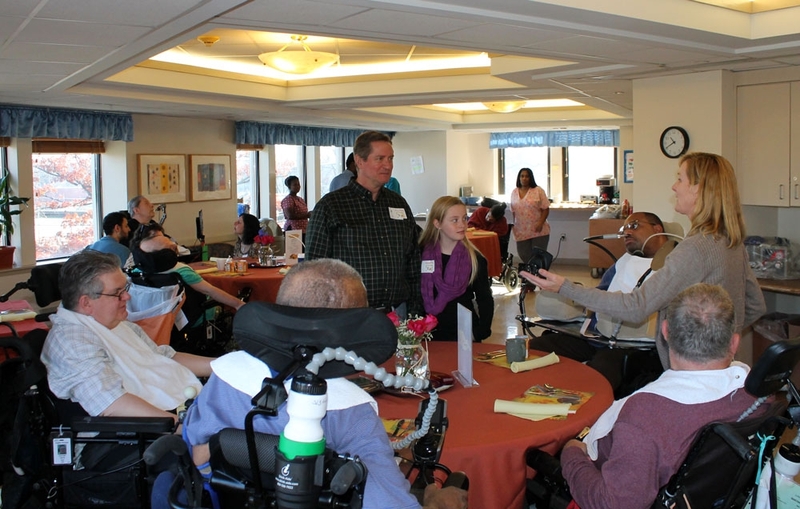 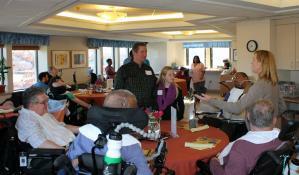 More than 50 volunteers helped our residents celebrate Thanksgiving with family members and staff. 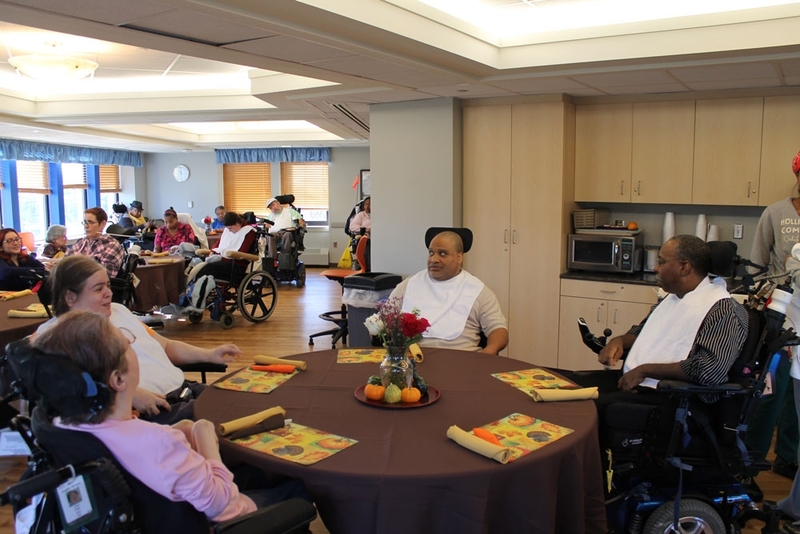 We have much to be thankful for here at Inglis. All of us at Inglis wish you, our entire extended Inglis Family, a wonderful holiday.